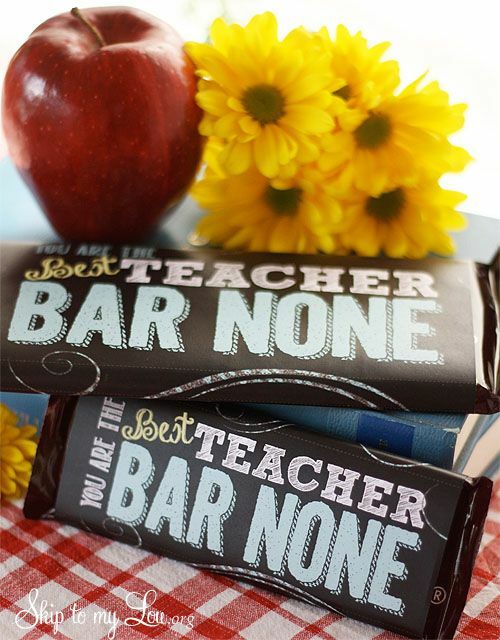 With the school year coming to an end, we’ve got teacher appreciation gifts on the brain. 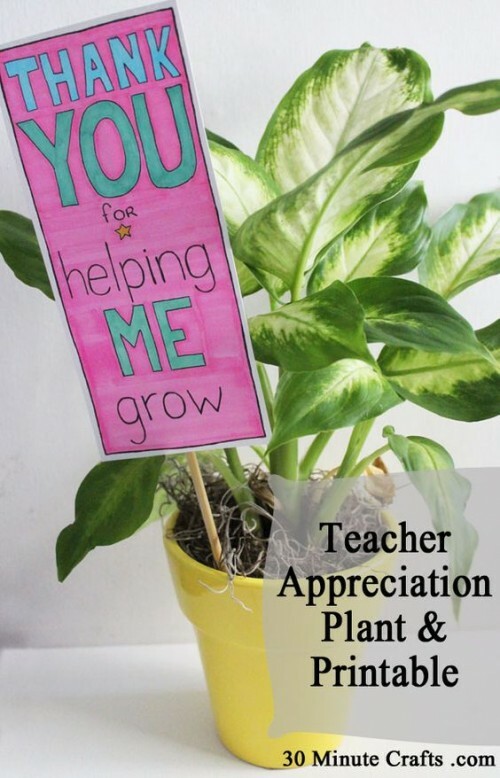 From apples to chalkboards, there are a lot of ideas floating around to show appreciation for all the blood, sweat and tears that have gone into this school year. We’ve compiled a few of our favorite unique ways to put a smile on any teacher’s face! 2. The sky’s the limit with a thank you poster! Too many choices? 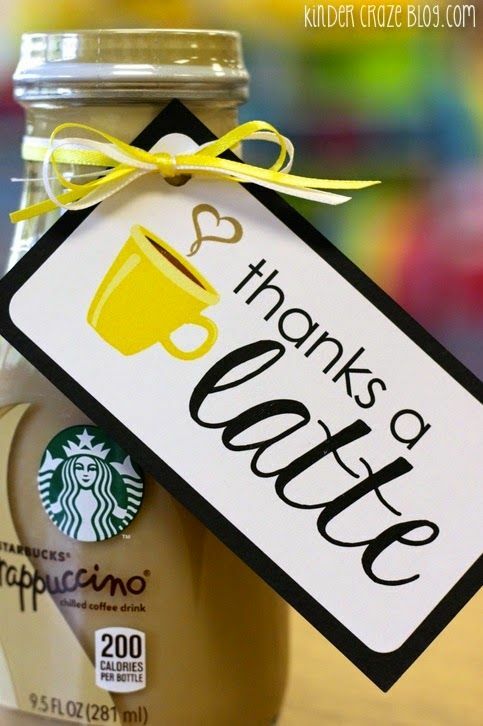 Give a PosterBrain gift card! 4. Grow. Plant. We see what they did there. 5. 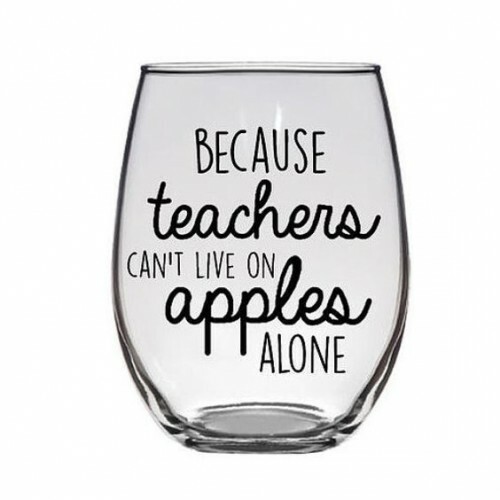 And then there’s always giving apples. 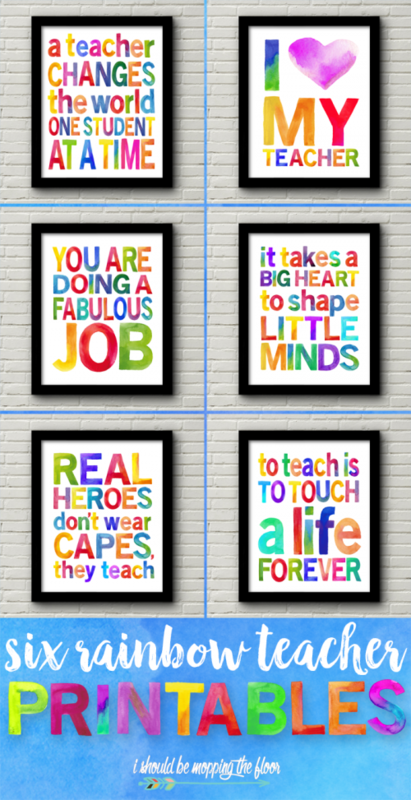 Print your favorite photo or design! Any order received before 2pm ET will be shipped overnight!